Kemy's Girls School Backpack Set!! WOAH Great Deal!! Kemy’s Girls School Backpack Set!! WOAH Great Deal!! 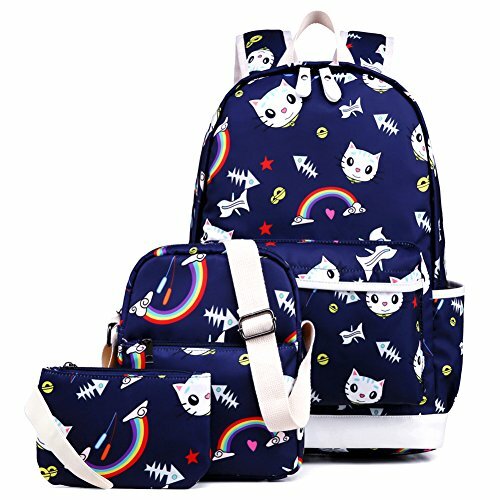 ★Girls school backpack set, large capacity, multiple pockets, fits 14"laptop/15" Mac and accessories, 3" binder/folders, school textbooks and supplies, etc.